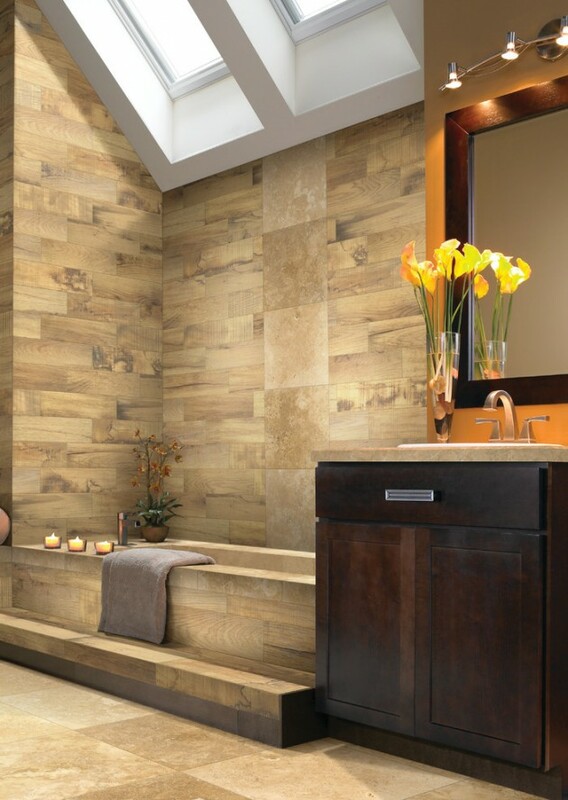 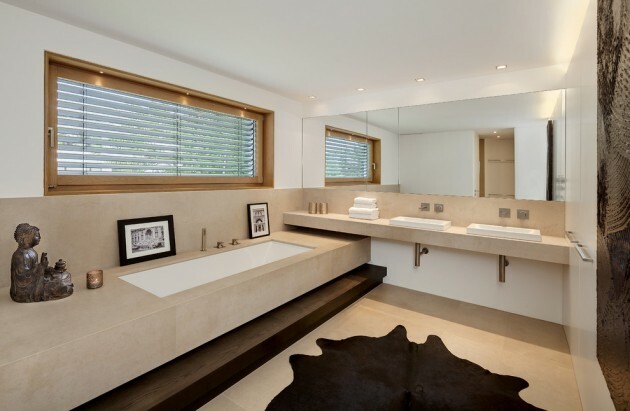 The bathroom is one of the most covered subjects on our website because it is an essential part of any home. 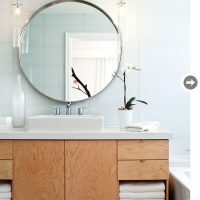 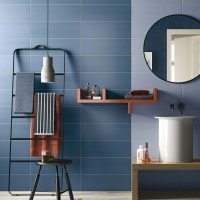 We feel like it is our duty to provide you with the latest designs of bathrooms from all over the internet, combined into compact collections such as the one that we will be presenting you today, which we have called a collection of 15 Minimalist Modern Bathroom Designs For Your Home. 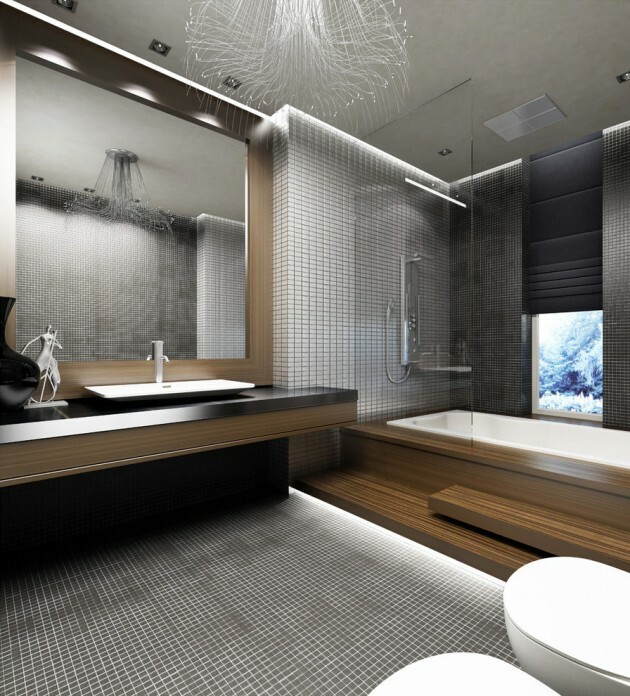 This collection of modern bathroom designs is going to take your breath away with the simplicity of the design and elegance of the modern look. 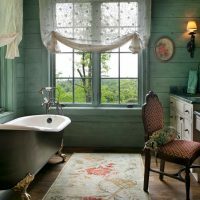 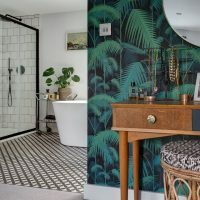 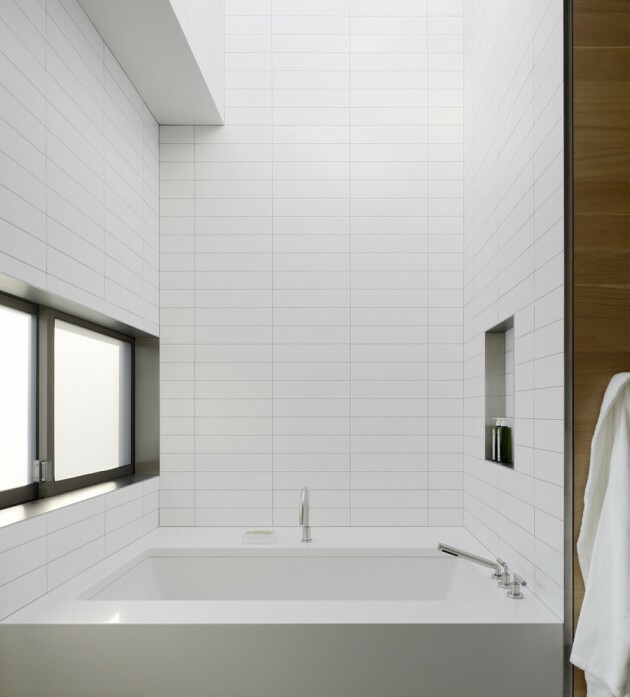 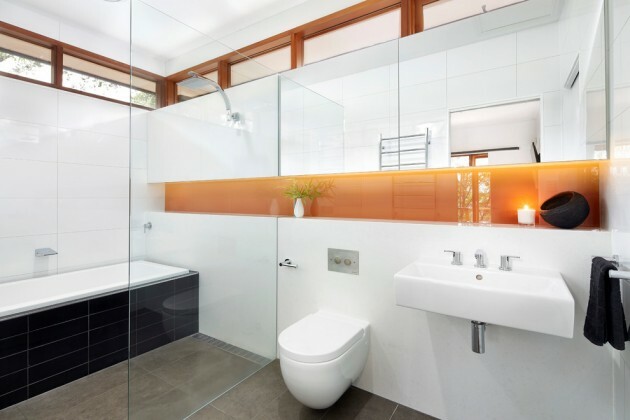 As we all know, the modern bathroom design is most commonly and widely known for it’s employment of straight lines and sharp edges as well as simple color schemes without too many accents, especially on the walls. 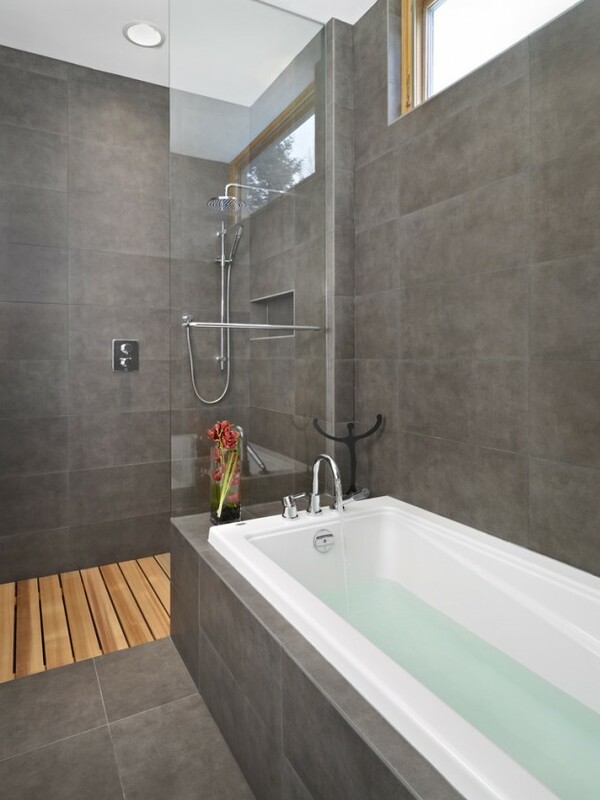 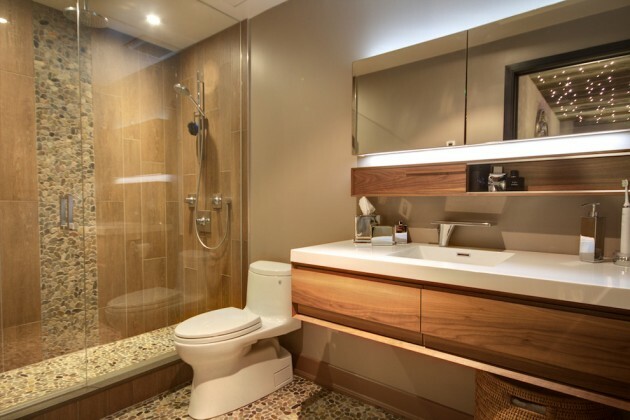 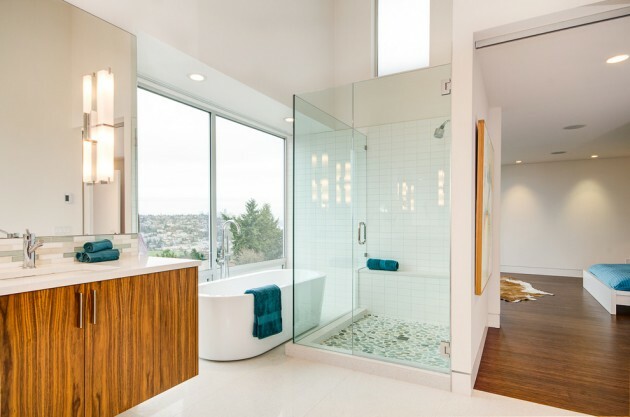 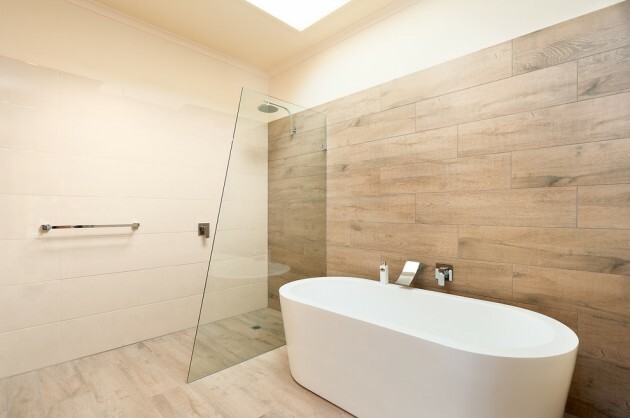 And one of the main and best features of the modern bathroom design is that it uses large glass walls and glass objects in order to make the space look much bigger than it is, unless it’s already big enough.